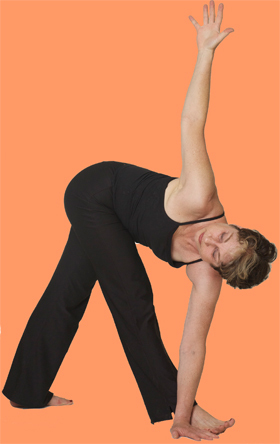 These classes focus on increasing strength, balance and range of motion. I am experienced working with seniors at all levels, including chair classes or those recovering from illness, injury or stroke. We will focus on your fitness goals. After our initial meeting, I will create a custom program tailored to your specific needs. Take classes at your pace with special attention to alignment specific to your body. Sessions are at your residence or at my Oakmont home studio.